The history of Bellholme as a project is a complex one going back to the sixties according the the article above. It involved many dedicated members of the community: campaigners for the land, trustees for the development and trustees as lease holders and site managers. All was with much volunteer involvement with personal and some financial sacrifice. The common aim for all was a vision to create a community sporting venue. As volunteers ourselves, Upper Calder Valley Renaissance (UCVR fully understand and respect all those who have contributed the Bellholme project to date. 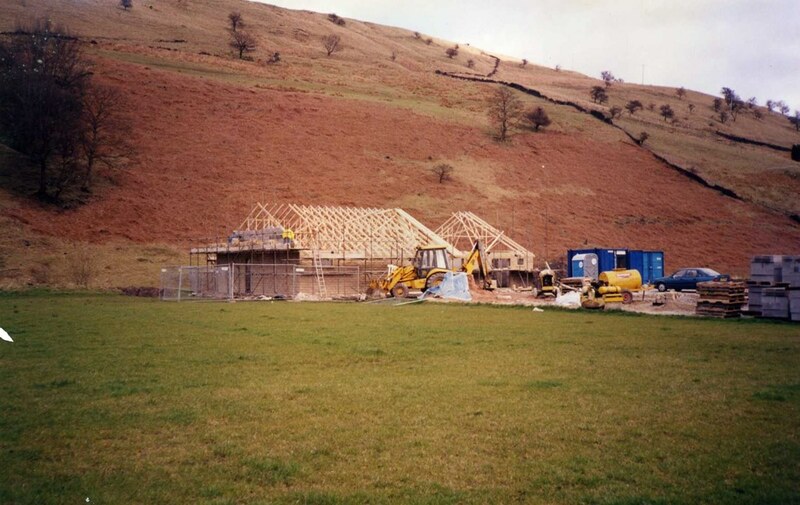 Construction of existing Clubhouse, 2000. The site came under the trusteeship of UCVR in December 2016 following several years of complex legal work due to the land owning trustees all having passed away. This also took many hours of voluntary time from Todmorden Civic Society (TCS) members, the previous owners. The TCS sought various solutions for stable and capable ownership. They eventually offered Bellholme to UCVR as a legal entity with experience in community asset management on the board. The Chair of TCS described the UCVR as ‘A safe pair of Hands”. 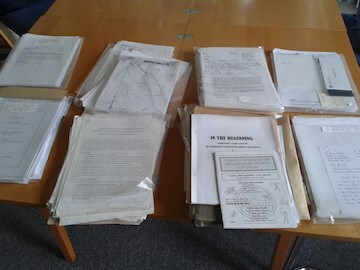 Just some of the legal paperwork going back 30 years. Years of volunteer time invested means it is understandable that there are a significant number of people who still feel a vested interest, ownership and emotional attachment to the site. TCS and the UCVR have also now invested a lot of voluntary time and resources into retrieving the site from the legal tangle it was in and putting it on a stable footing. We are determined to revisit the original, unfulfilled, vision and start a fresh with improving the site to meet the needs of the wider community. We understand it takes time to earn the trust of those who went before and we understand some people are cautious of change. We would ask the all parties to give us time to undertake consultations and begin to improve the site in line with the demands of all the local community. We live locally, we’re not a company of sharp developers from the suburbs, we are a social purpose organisation and our ideas and projects are driven by community consultation and interaction. We do not build houses on sports fields! Our approach has been to involve the site users in its day to day management until we have funding in place to appoint staff to manage the facilities. This worked to a point in 2017-18 and we hope to continue with a joint stakeholders group. We are also building a strategic management team with specific skills to assimilate the consultation process and draft the improvements for the site with short, medium and long-term plans. What are we going to do with the site? We won’t fully know until we have consulted the community which we hope to undertake in late 2018. Cleared the legal barriers to a fresh start. Stability is our first aim whilst we source funding for improvements and eventual development of facilities. It is important that football in Todmorden is supported from grassroots juniors right up to all age teams. Reviving the flagging fortunes of the latter is the job of those willing to put the time in to build and make their clubs sustainable. 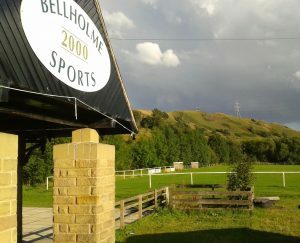 It is our aim at Bellholme to work to provide the best possible facilities that those clubs can sell to prospective players who want to be a part of on and off field successes. 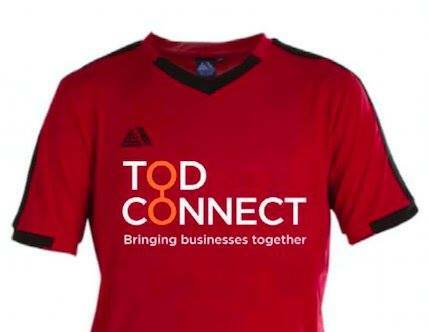 As the UCVR is linking organisation, we have arranged for the town’s new business group to sponsor Todmorden Borough FC. Another positive step in bringing difference elements of the town together. Following our first year running the site it is clear that the current level of pitch use and hire income does not cover the outgoings for the site. Therefore, other income streams are necessary to cover the outgoing and maintenance. It’s our job to develop sound business-like opportunities to ensure the sustainability of Bellholme. Along with football we already have schools using the site for gaining access to the canal for kayaking and canoeing. This is a paid usage we hope to expand in 2018-19. During the next six months we will be consulting the wider Todmorden Community about how we might improve the site. We will be asking about both additional sports usage and also what other uses the community might want to use the site for. Events etc. We will do this by holding some open days and by online face to face surveys.